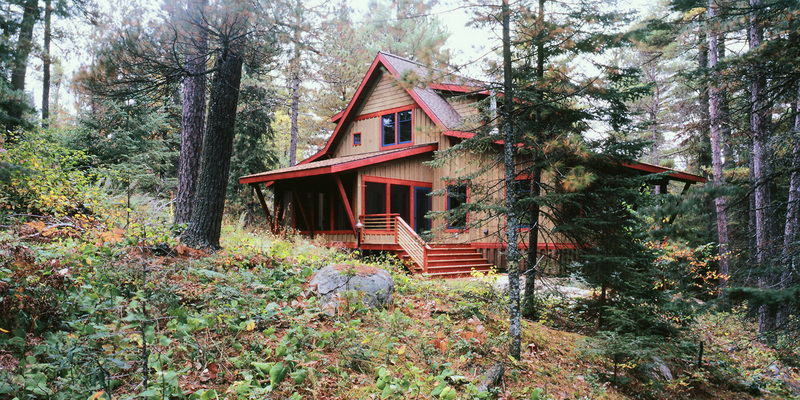 This new cabin, nestled near the edge of the Boundary Waters Canoe Area, provides the centerpiece for a family of old buildings on the site. 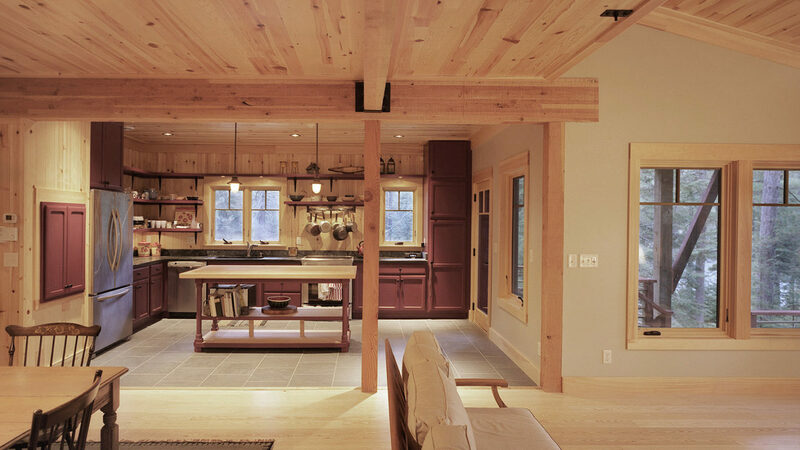 An existing bunkhouse, sauna, garage and other outbuildings were incomplete without a main house at which to gather. 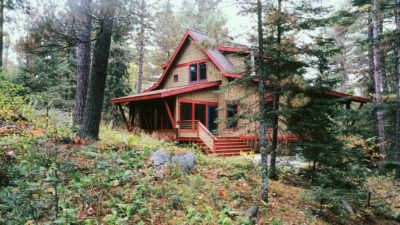 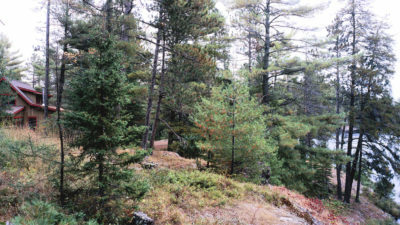 This latest addition to the site, with plenty of sleeping space, has room for the large family that frequents this wilderness site. 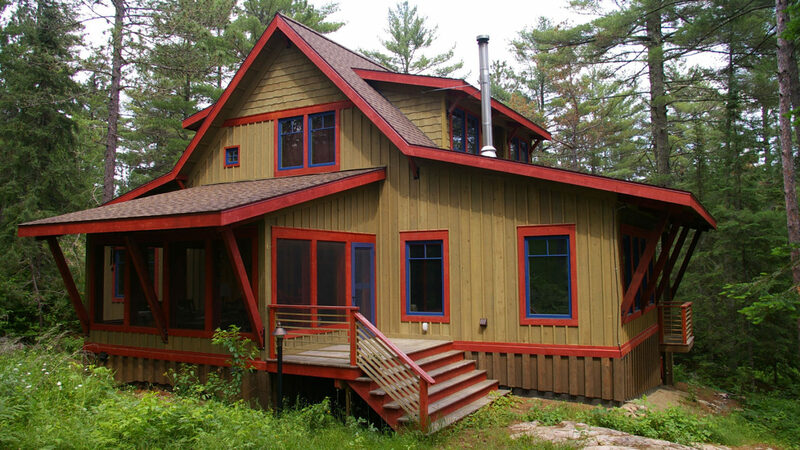 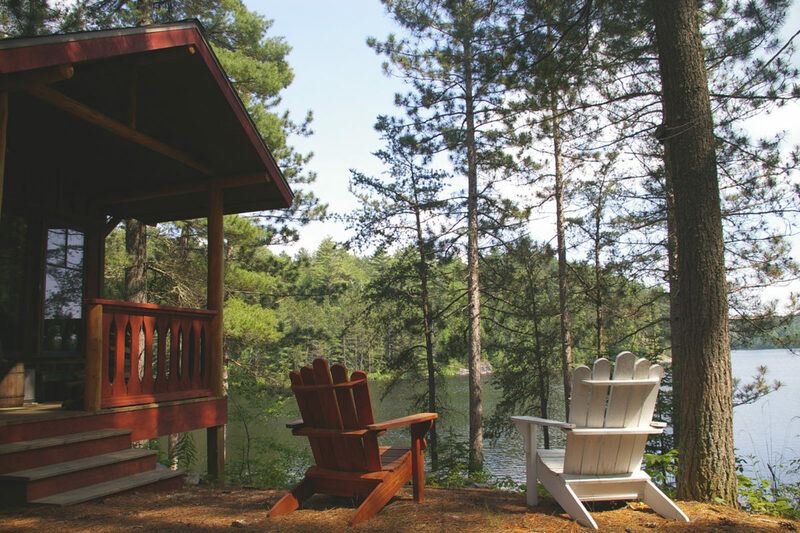 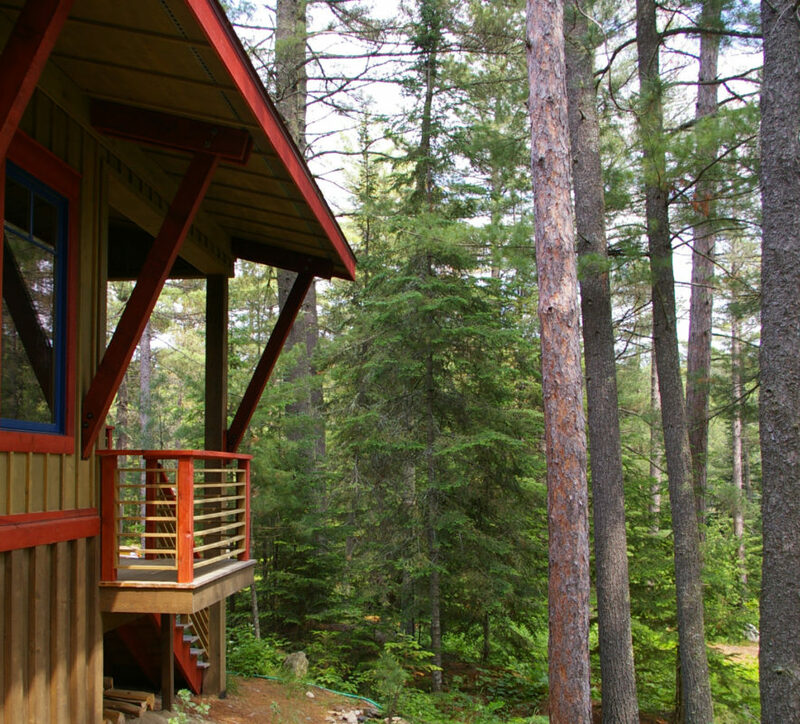 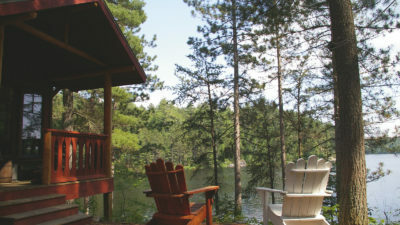 In addition to three bedrooms, the retreat has a main level office, a lower level workshop and a mudroom, as well as dedicated storage space for Boundary Waters essentials such as canoes, paddles, life jackets and fishing poles. 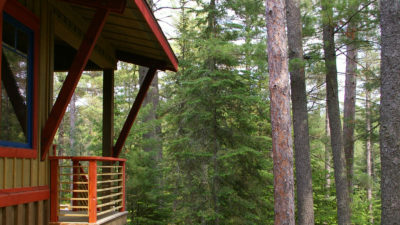 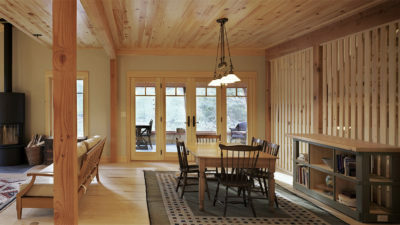 The cabin’s main level is a set of large, open rooms used for gathering, cooking, enjoying the quiet and the incredible scenery around you.